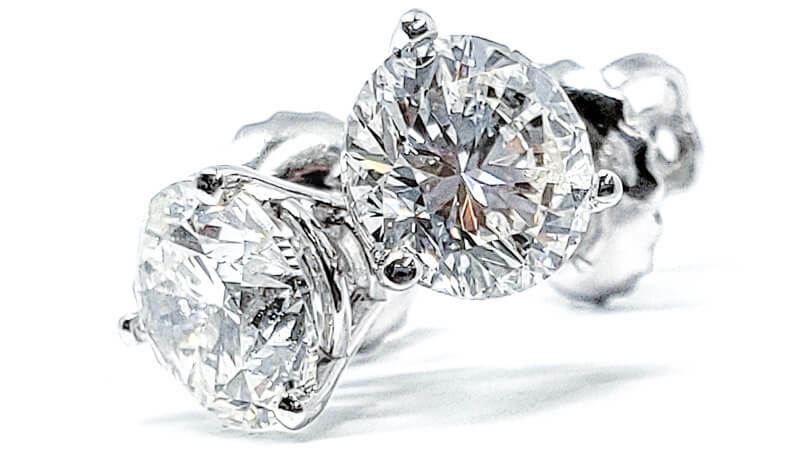 The best jewelry stores in Toronto are ones that allow you to create your own custom jewelry, using handpicked, high-quality diamonds. 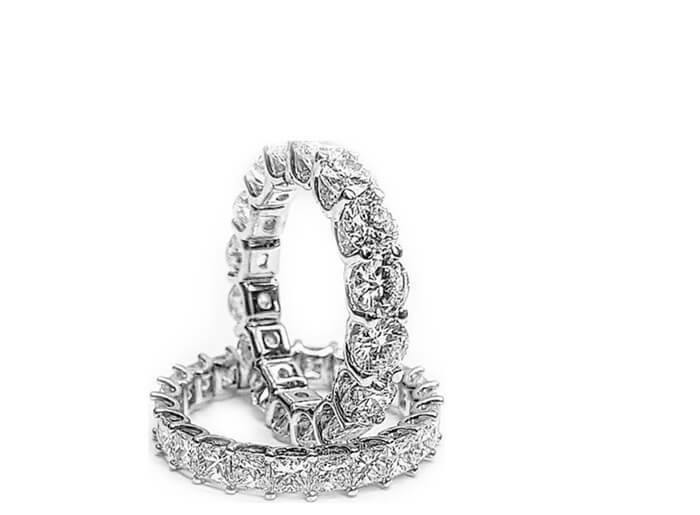 At Diamonds for Less, we focus on helping you choose and create gorgeous bridal jewelry, or put together a one of a kind gift for that special someone. 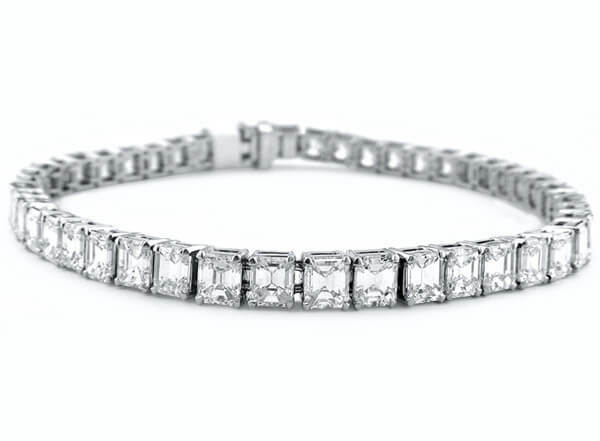 Offering some of the best special occasion and wedding jewelry in Toronto, Diamonds For Less is pleased to bring our customers a selection of professionally designed, timeless jewelry. 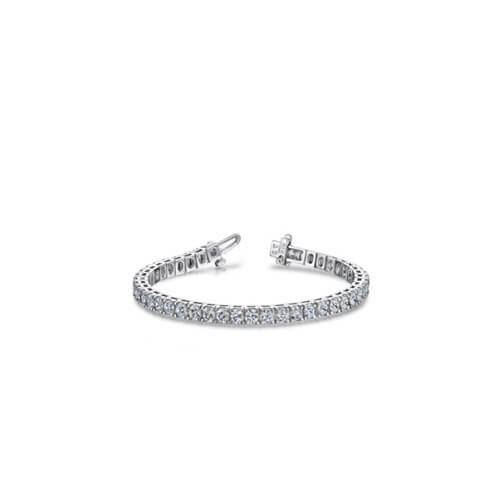 Browse our extensive collection of wedding and anniversary bands, diamond earrings, sparkly pendants and beautiful bracelets available in your choice of platinum, white gold or yellow gold. 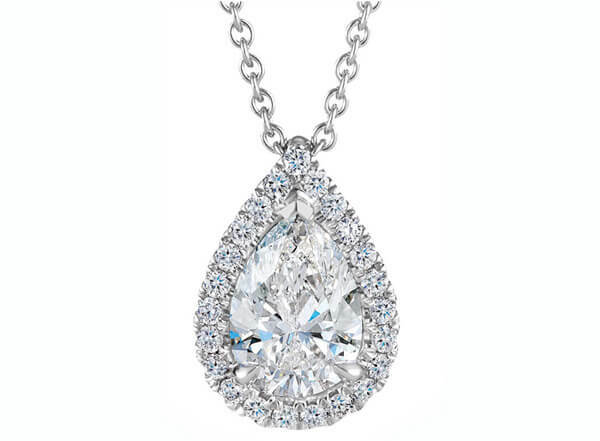 Choose from one of our classic, pre-designed styles, or design your own diamond jewelry. From wedding bands, engagement rings and earrings, to pendants, bracelets and more, you can work with our team to create a stunning piece you’ll cherish for years to come. 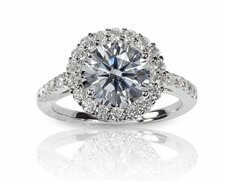 Either way, you’ll be choosing a high-quality diamond that is conflict-free, certified and professionally appraised. We’re called Diamonds For Less for a reason. 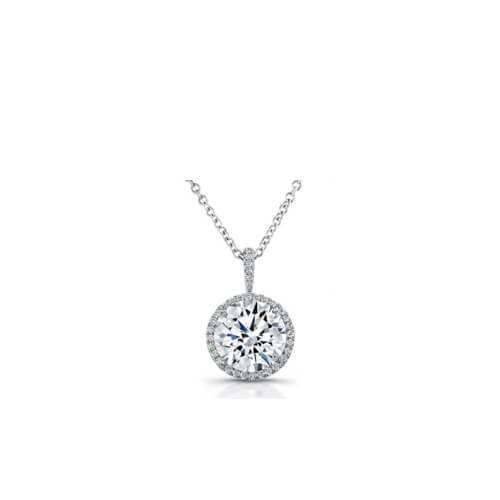 Wouldn’t it be wonderful to finally find the diamond jewelry you want at a price that fits your budget? 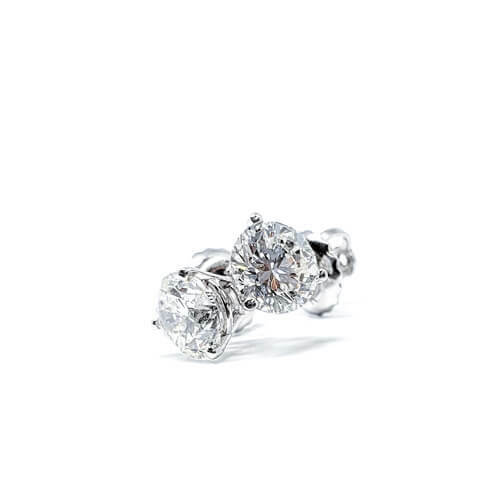 Stop in at our unique jewelry store in Toronto to find the perfect diamond piece at the right price. Just let us know your budget, and we’ll make sure that you get the best value for your money. 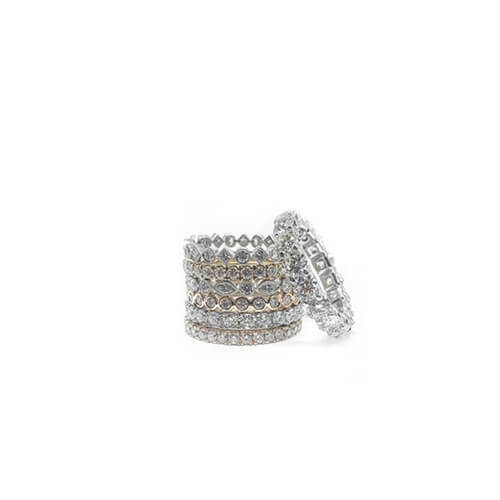 Offering some of the best special occasion and wedding jewelry in Toronto, we are pleased to bring our customers a selection of professionally designed, timeless jewelry. 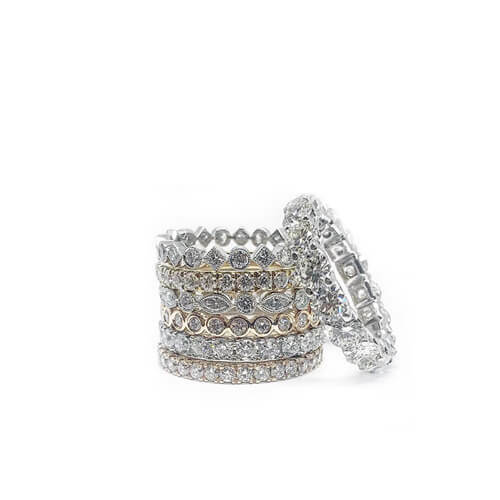 Browse our extensive collection of wedding and anniversary bands, diamond earrings, sparkly pendants and beautiful bracelets available in your choice of platinum, white gold or yellow gold. 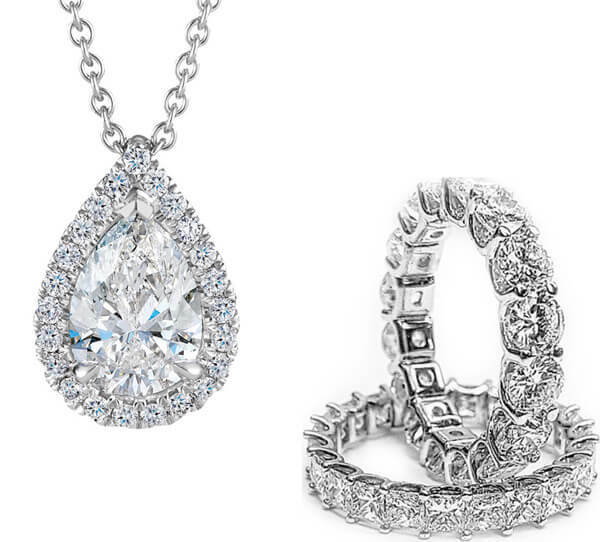 Choose from one of our classic, pre-designed styles, or design your own diamond jewelry. 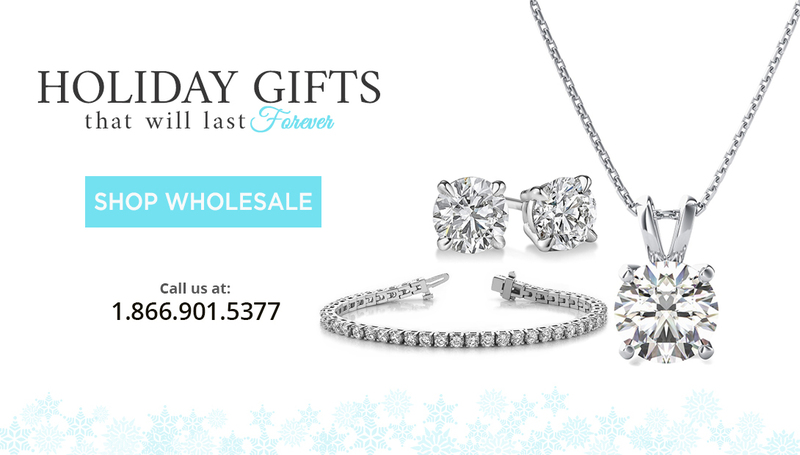 From wedding bands, engagement rings, and earrings, to pendants, bracelets and more. We’re called Diamonds For Less for a reason. 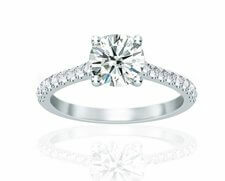 Wouldn’t it be wonderful to finally find the diamond jewelry you want at a price that fits your budget? 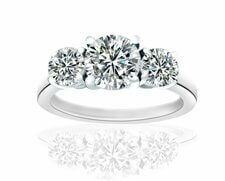 Stop in at our unique jewelry store in Toronto to find the perfect diamond piece at the right price. Just let us know your budget, and we’ll make sure that you get the best value for your money. 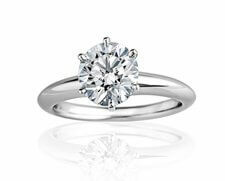 Need help choosing the perfect diamond jewellery in Toronto? 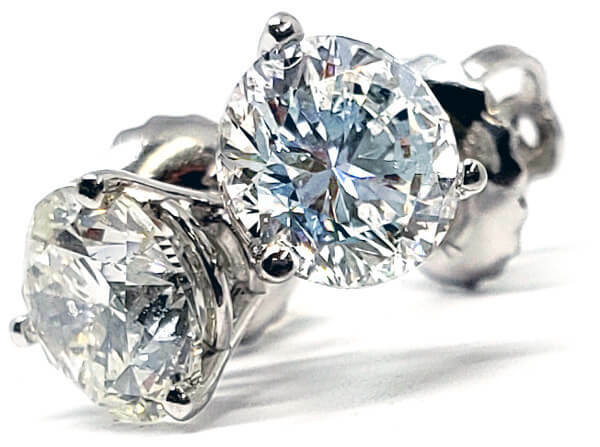 Give our diamond experts a call today or visit us in-store at 5 Shuter Street, Toronto.